Walter Aydan Brand Dempster was born in Oswego Hospital on August 28, 2018, at 9 a.m. 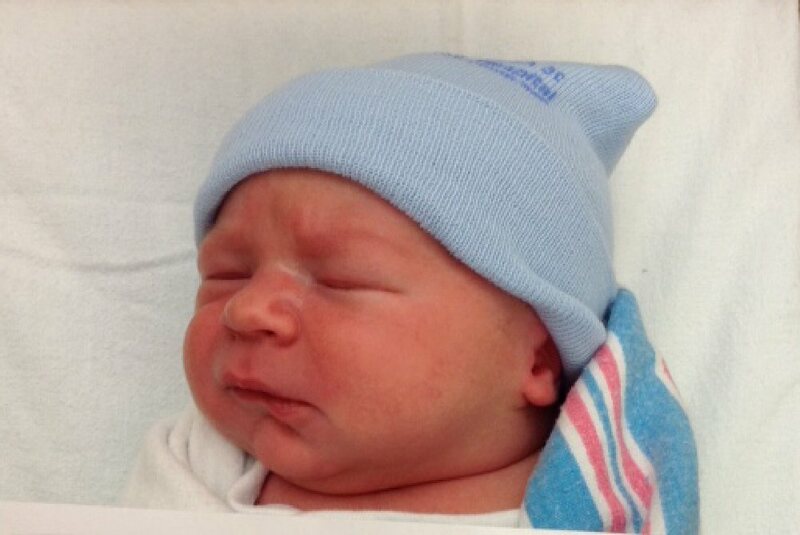 He weighed 8 pounds, 7 ounces and was 19 inches long. He is the son of Jessica Dempster and Jeremu Brand, of Parish.